It’s already gearing up to be a long, long day here in illusion land! My head is spinning so fast lately at work that I’m starting to get a little dizzy! So, I figured a funky moving illusion is just the thing to get me back on track. Does it seem like the image is moving toward you? It looks that way to me! Or, maybe that’s just my head playing tricks on me right now. 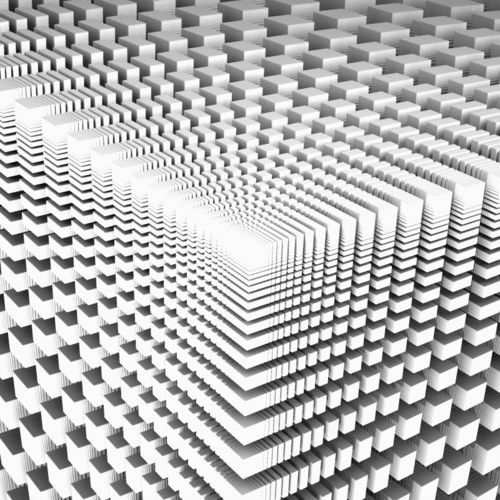 I do know one thing, though… If I stare at this funky moving illusion too long, it gives me a bit of a headache. So, just a warning to those of you prone to headaches, huh? Don’t forget to rate this illusion with the stars below! The more stars you give it, the more you like it. I use your ratings to help decide which illusions can be posted and which ones go to the recycle bin. If you liked this funky moving illusion, check out this rainbow moving optical illusion! Next Can You Find the Hidden Cell Phone?